Flea Market Insiders is run by vintage & antiques enthusiasts who enjoy discovering the world’s best flea markets and antique shops. Our mission is to help our readers find flea markets that are actually worth their time, where they can find true gems, instead of mass-produced fake items. What was started as a passion project by Nicolas Martin in 2010, has quickly become an acclaimed online reference for vintage and antiques shopping. Our blog helps travellers to discover the best flea markets all around the world, provides shopping tips and inspiring home decor ideas. 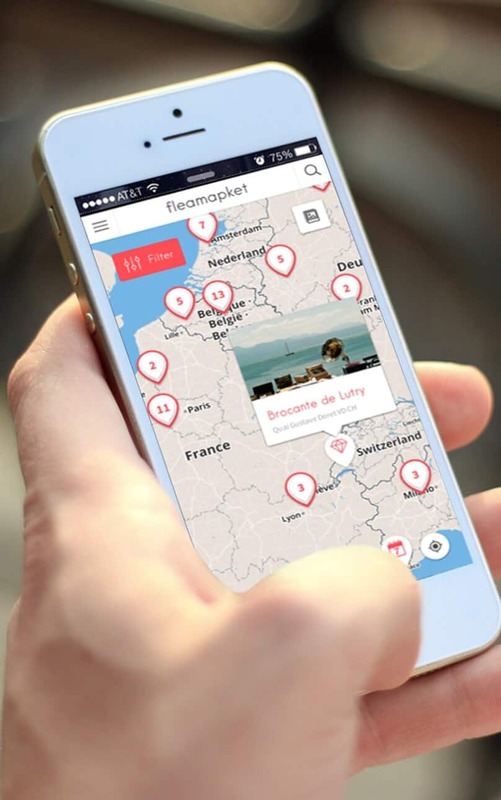 In 2017, we also launched Fleamapket, an interactive, web-based app, featuring reviews of the world’s 300 best flea markets. We are particularly proud of Fleamapket’s flea market calendar, which we created for our premium subscribers. We also regularly share news with over 5,000 newsletter readers – sign up here! Nicolas, born and raised in France, is an expert on French flea markets and antiques. He loves to decorate his home with unusual vintage objects. His wife disagrees, but he is convinced that one can never own too many antique and vintage chairs, right? His wife Kristina is running the family business together with Nicolas. She loves to discover flea markets in unusual places, like Uzbekistan, and foodie flea markets make her heart beat faster. Despite her reservations about Nicolas’ rapidly expanding collection, she has not yet banned him from visiting flea markets. Ashley Miller is a true dyed-in-the-wool flea market enthusiast and an early supporter who loves to visit world-renowned flea markets. She is not afraid to dig for treasures in dusty boxes full of spider webs. Countless local flea market enthusiasts make Flea Market Insiders possible. They contribute their local expertise to our articles and help our readers discover flea markets off the beaten track. 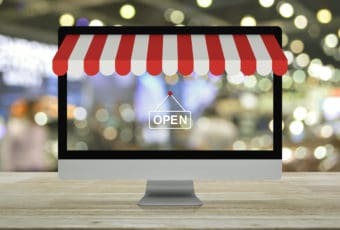 The initial idea behind launching fleamarketinsiders.com was to show the world that it is not always necessary to spend a fortune on new items when you can find amazing things at flea markets that might otherwise get disposed of. We like to think that Flea Market Insiders helps its readers to live a more sustainable lifestyle, where old objects get repurposed & upcycled instead of thrown away. Of course, there are hundreds of haggling tips and advice such as “arrive before sunrise”, but the truth is that it actually takes not that much to become a successful treasure hunter. All you need is good spirits, a minimum dose of fantasy, charm and a little bit of perseverance. Your eyes will sharpen over time and before you realize it, your home will be full of fabulous finds. 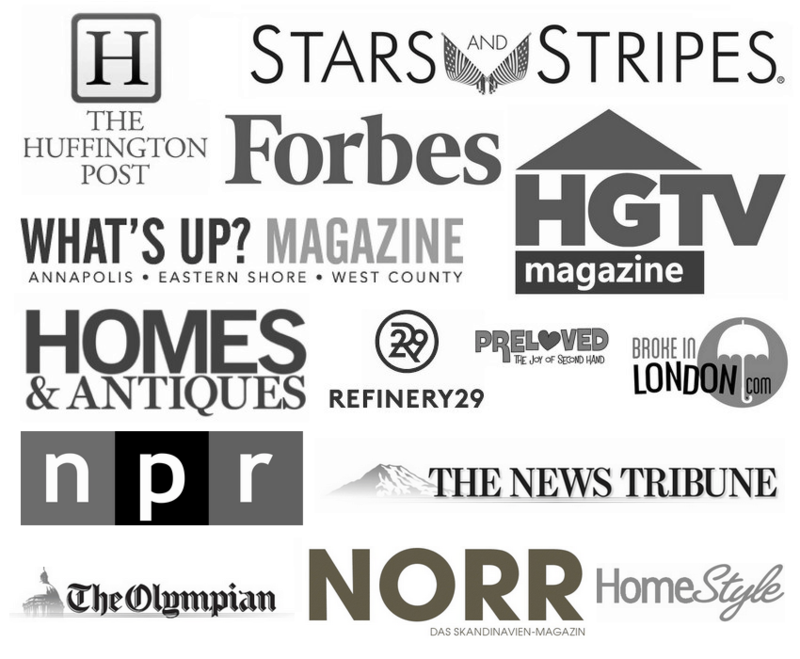 Flea Market Insiders has received over time, strong recognition from print media, broadcast news, online newspaper and news blogs from around the world. You can discover here a selection of the latest coverage we have received in the press. You can say hello or leave us a comment on this page – We love hearing from you!